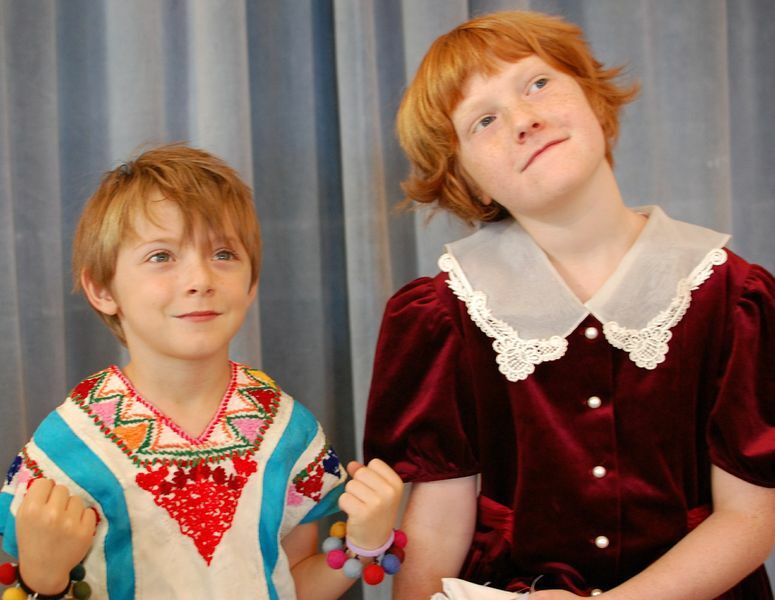 Ashland Children's Theatre offers fun-filled theatre classes and summer camps for ages 4-17. Enrollment is limited to insure small class sizes to provide each child with a full experience. 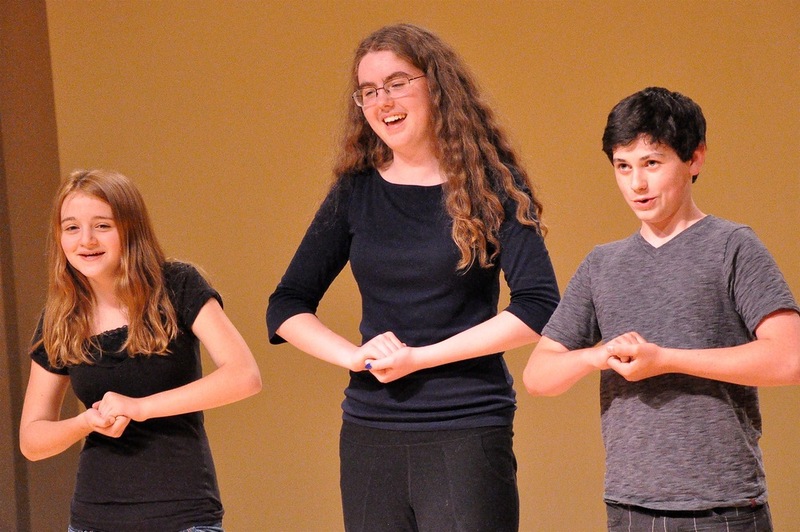 See a full listing of our Winter Improv and Acting classes below. Our Spring session starts in April. All Winter classes are held at The Dance Space at 280 E. Hersey Street #10 in Ashland. All improv classes will participate in Showcase Performance for family & friends on the last day of class. Performance classes will have public performances on March 16th & 17th. Actors rehearse three times a week to prepare for our big winter production! From first read thru to the final curtain call, young actors rehearse and perform a short play. BOTH PERFORMANCE CLASSES HAVE PUBLIC PERFORMANCES: Saturday March 16th at 3pm and 7pm and Sunday, March 17th at 3pm. Whose Line? It’s yours! Students will learn improv games and skills that will have them thinking on their feet and creating something from nothing.